At these weekend sessions, you will meet CISV leaders-to-be from other chapters, further prepare for your upcoming program, exchange ideas and get to know CISV. Staff for Village and Step Up hosted in Canada. Please Note: All leaders as identified above MUST attend national leadership training. Trainees are expected to attend the national leadership training in their region, and to stay for the duration of the training. What should I do to prepare for National Leadership Training? You will receive local leadership training prior to attending National Leadership Training. If you have not received local training and/or local training is not scheduled, please contact your local leadership trainer or chapter chair as soon as possible. Start making a list of questions you want answered. The training days are very busy, but there is always some time available for informal discussions and a chance to ask questions of experienced leaders. Past participants have found this to be a very valuable aspect of national leadership training. We have a very limited time together so the training weekends are intensively packed with material and activities. The day gets started by 8am and activities run until 10pm. Yes, there are meal times and breaks, but you can expect to feel a bit like the pace of the weekend is “go, go, go”! In order to avoid getting tired and overwhelmed it’s important to arrive fully rested and ready to take part in a fun and information packed weekend. Also, one aspect of the weekend is to recreate a CISV camp-like atmosphere. As such, we expect participants to stay on-site throughout the weekend and to ensure that all formal and informal activities are fully inclusive. It is the responsibility of each participant to arrange their transportation to training. However, we strongly encourage that each chapter coordinate communal transportation/carpooling to the site in order to save money and cut back on emissions. Often the best way to coordinate your travel with other participants from your chapter is to contact your chapter’s local leadership trainer. See below for details of travel costs. Please be on time. Ensure that you are at the training site by 7 PM on Friday at the latest. Training ends on Sunday at noon. Allow for driving time to and from site and arrange your travel plans accordingly. Trainers and participants are all travelling from many different cities and regions to attend training. Please be courteous: plan to arrive on time and ready to participate in a fun weekend of training. 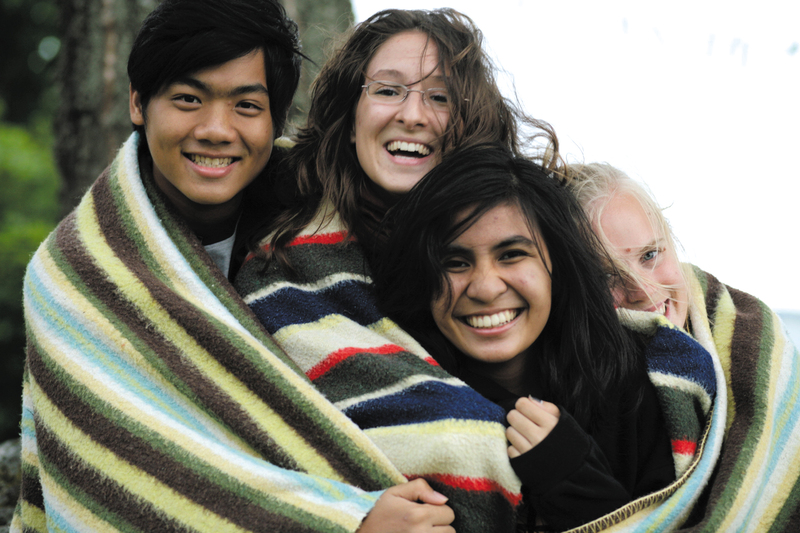 For all those required to attend training, travel and registration fees are paid by CISV Canada. Anyone is welcome to attend National Leadership Training, space permitting, at their own expense. We strongly encourage Canadians travelling as international staff to attend the nearest staff training session (note that not every workshop is set up to train staff). The registration fee for National Leadership Training is $150 per participant.